My number 9 album, Coming Home, feels like the summer to me. The album stayed in the stereo of a rental car during a family trip to South Carolina, where it flavored our entire stay. 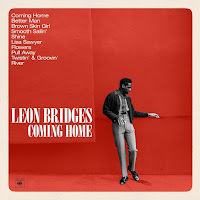 In my opinion, Leon Bridges' Coming Home is the best of the current soul revival. It doesn't sound like it's mimicking 60s soul, it sounds like it was recorded in the 60s. 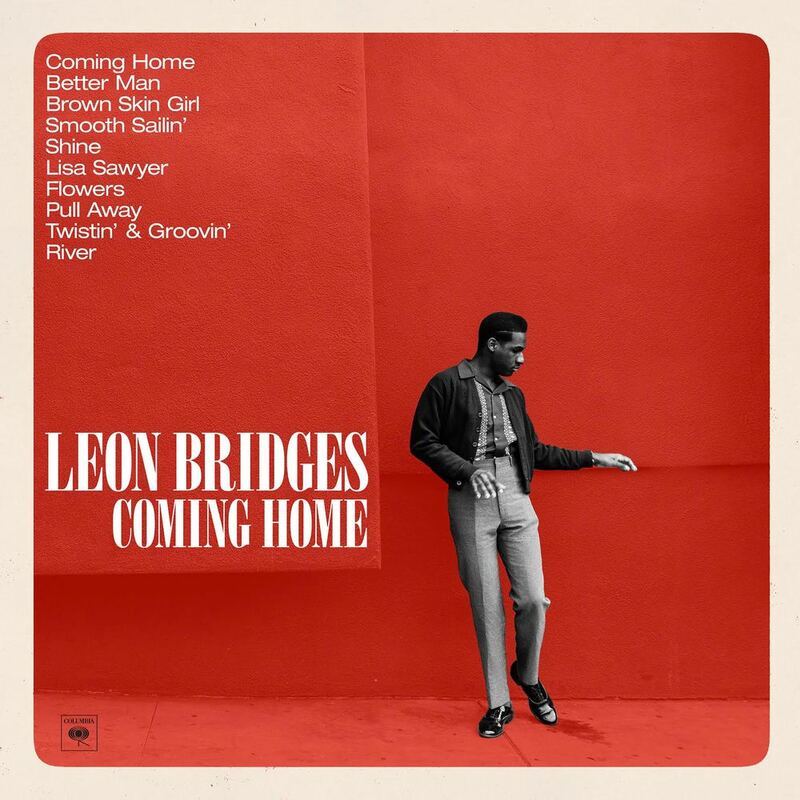 Right from the opening song, the title track "Coming Home," it pulls you right in with a sound you might not have realized you love. "Lisa Sawyer" is my personal favorite, and is just this beautiful ballad, complete with these layers of backing vocals throughout. His background singers are Bridges' secret weapon. As with any truly great 60s soul song, it's the background singers you end up singing along to more than the lead. "Flowers" shows off the best of his more uptempo sound. He's already gone from playing clubs in 2015 to setting up a large theater tour for 2016. You can't be disappointed by this album, which you can hear below.